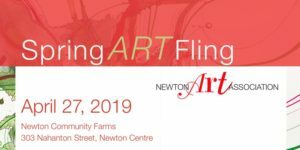 You are cordially invited to attend the Spring ART Fling, an Open House to benefit the Newton Art Association. Select from some 100 works of art made by NAA members including jewelry, sculpture, paintings, drawings, prints, fiber and more. Saturday, April 27, 2019 from 3-6pm at Newton Community Farm. 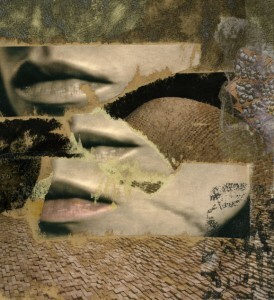 Mixed Media Image Transfers Demo with Cristina Hajosy. All participants will be encouraged to experiment with layering adhesive transfers from a wide range of materials. Magazine clip art, xeroxed photography, and found text will be provided for creative inspiration. Learning new ways to add depth with transparent layering, these skills will expand the art process of all mixed media artists.